We would love to support as many countries as possible, but due to outside considerations, we cannot support everyone. The below list shows all the countries of who we are able to currently support sending messages to. *This list will be updated as our supported countries are updated. Please note: We only support MMS to +1 (US destinations) at this time. 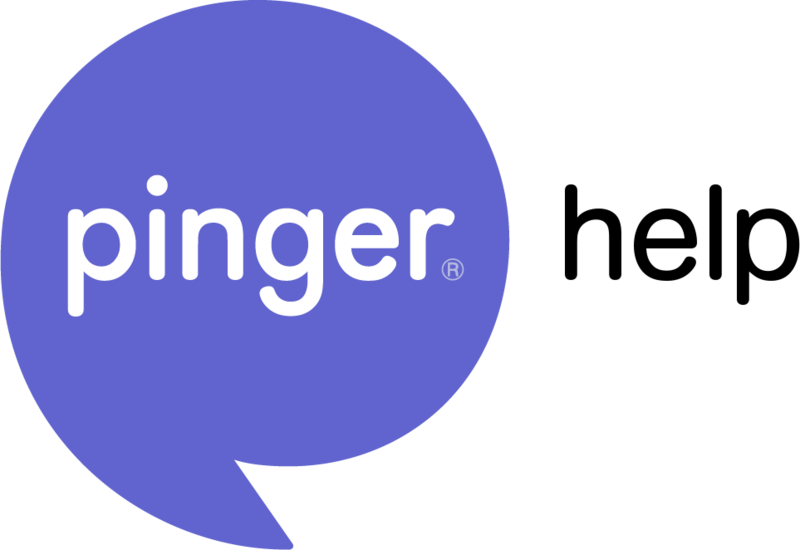 For any other questions about this, contact our Support team at support@pinger.com. We'd be happy to help. *Due to Carrier rules & restrictions in Mexico, your recipient might experience issues with receiving text messages. You can receive messages from anywhere in the world. Whether or not we support the country does not affect your ability to receive the message! What about calling internationally? Click here to learn more!